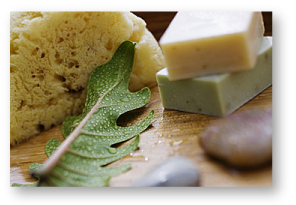 Each bar is lovingly crafted with mineral-rich glacier water, saponified organic sunflower, safflower and coconut oils to assure gentle cleansing and rich lather even for the most sensitive of skin. 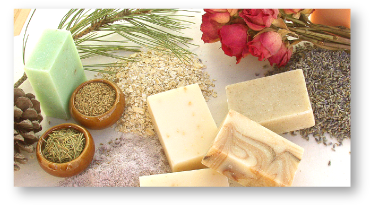 Then the bars are super-fatted with Shea butter for skin softening emolliency, blended with organic herbs to slough away dead skin cells and scented with the purest essential oils. 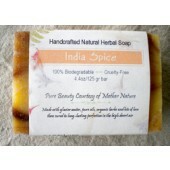 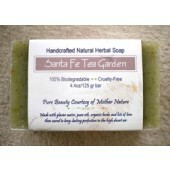 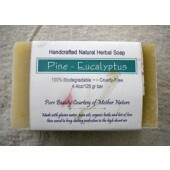 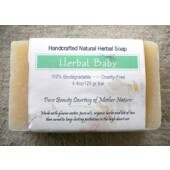 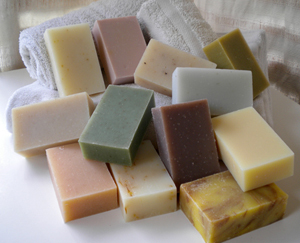 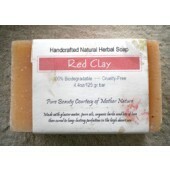 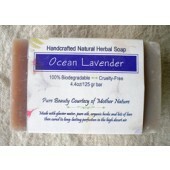 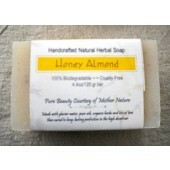 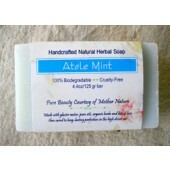 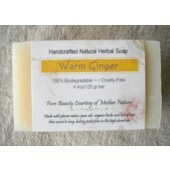 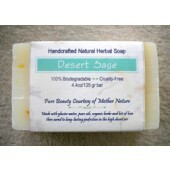 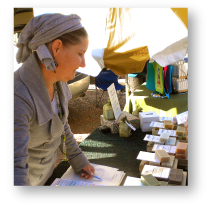 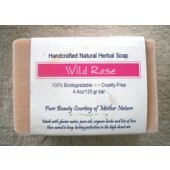 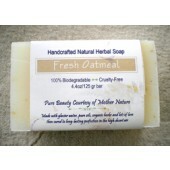 EarthGift Herbal Soaps are the best handmade soap you can find - bar none.